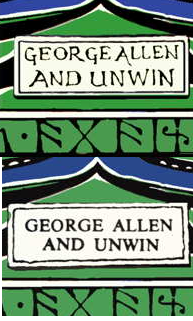 Lets have some theories, why was Tolkien's Dust-Jacket changed in the 1954 printing of the The Hobbit, UK George Allen & Unwin, to have a type-written George Allen and Unwin on the spine? 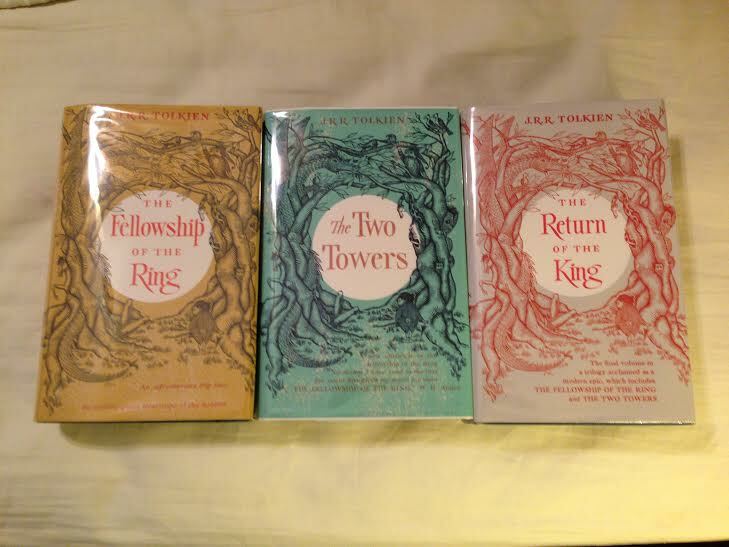 I am a huge fan of Tolkien's hand-written version on the first five UK hardback impressions :) but does anyone know why it was changed? If not then am very open to why you think they changed it and do you think the typed version is an improvement?